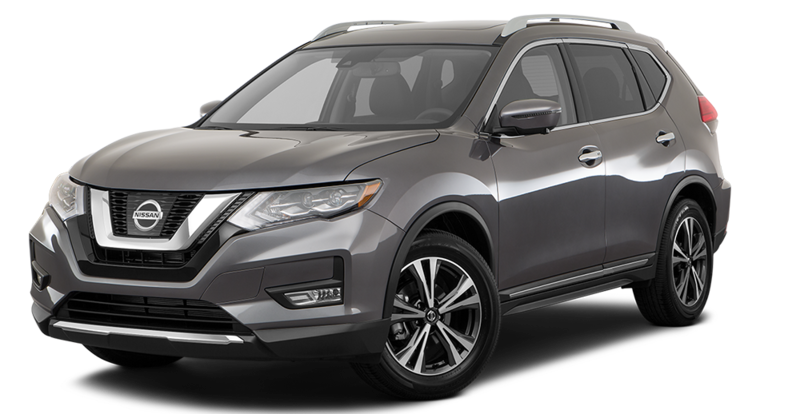 The all new Nissan Rogue is available for you to drive home today at Quirk Nissan of Quincy, MA! With an all new design and an EPA estimated 33 hwy/ 26 city, the Rogue is the perfect SUV. Second and third row seating allows for everyone to take a seat in the Rogue, and when extra space is needed both rows fold down to add 20 cubic feet of additional cargo space. Check out the all new Nissan Rogue today at Quirk Nissan of Quincy, MA! At Quirk Nissan of Quincy, we provide you with the best prices and the widest selection of new and used Nissan vehicles. Come down today and check out the available cars, trucks, and SUV’s at Quirk Nissan of Quincy, MA!